Whether it be engrossing the player in a fantastical story or blowing players away with impressive landscapes, nearly all games boil down to gameplay. Gameplay is the essence of all games. 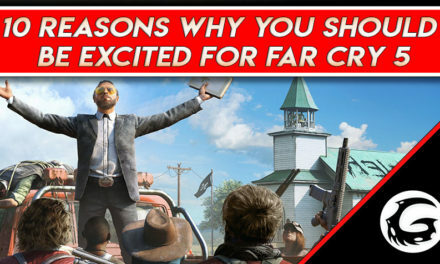 If players aren’t having fun, then the game fails to entice the audience. Naturally, gameplay is not the only thing that matters when it comes to many titles, but a blend of mechanics and story that truly makes a unique experience. Many titles have overlooked gameplay and suffered for it. Many games disregard other elements of game design specifically for gameplay, which becomes a risk if the gameplay is dull. Hack-and-slash games, though, tend to have the trifecta of interesting plot lines, great scenery, and engaging gameplay. Great hack-and-slash games are not made from a deep and complex string of stories all perfectly executed to a satisfying conclusion. The satisfaction of these titles arise from making the overall gameplay feel as epic as possible. Whether it be through stunning visuals, a grand variety of style, or the satisfying sound of sword against sword, titles in this genre succeed when these qualities are present. 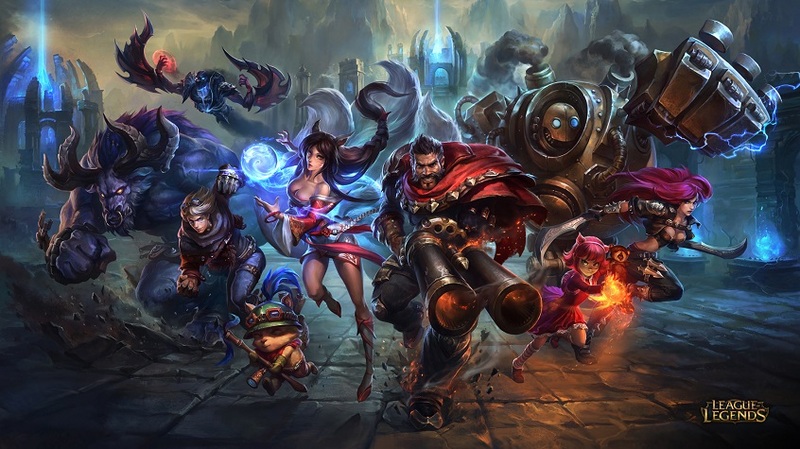 However, residing on this list are hack-and-slash games that not only incorporate stunning gameplay, but also encompass grand worlds to explore with engaging plots. None overshadowing the main draw of these games, but further enhancing the combat systems present. 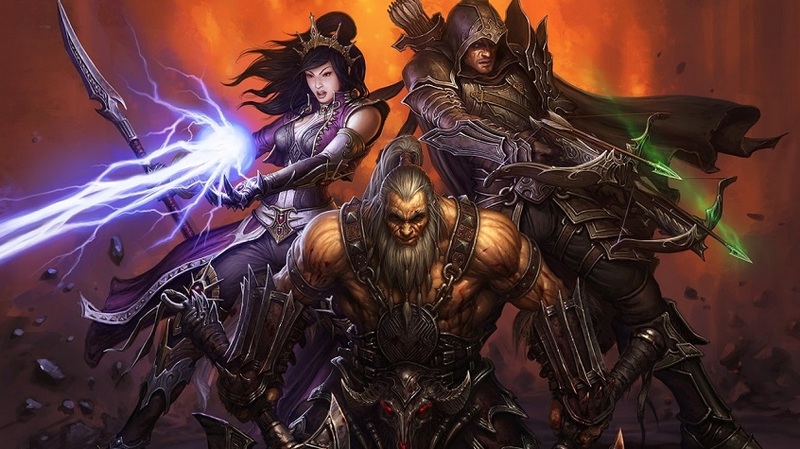 From Blizzard Entertainment is it’s most recent installment of the dungeon-crawling loot-grinder, Diablo 3. 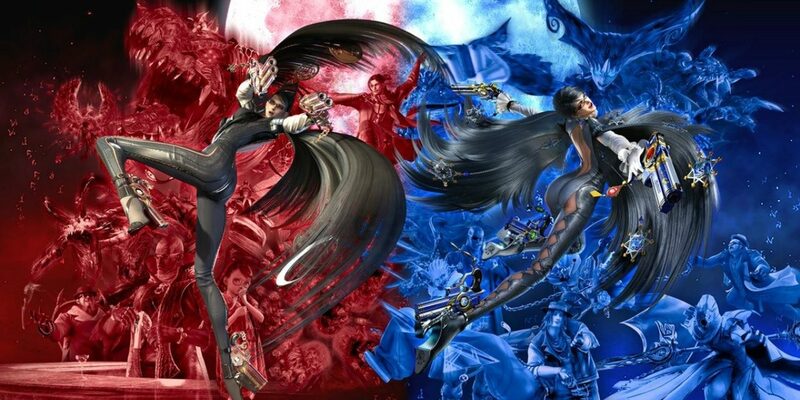 Gameplay is the very thing that defines this title as it presents a different take on the hack-and-slash genre with a top-down perspective of the action. Simple with its overall plot the seven hero classes, called the Nephalem, are tasked to defeat the Prime Evils and end Diablo’s reign. These brave heroes go on a mysterious journey through the world of Sanctuary to destroy all demonic forces that beckon their path. Though starting off with a rocky release, the Reaper of Souls expansion breathed fresh atmosphere into the difficult loot-grinding end game. Now, players are blessed with many unique play styles and interesting abilities to combat the forces of evil. An addicting cycle of combat and loot is the very soul of what makes this game series as successful as it is. Breaking the mold of the traditional rough-and gruff-environments of a hack-and-slash, this comedic horror title enthralls players’ senses with its ridiculous story and gameplay. Created by Grasshopper Manufacture, Lollipop Chainsaw is the story of a teenager surviving a zombie apocalypse from within her high school. Following the tragic events that befall Juliet, this cheerleader finds her boyfriend, Nick, bitten by a zombie right before he was going to meet Juliet’s family. To preserve Nick, he is decapitated and magically living to always be by the side of Juliet and survive this poorly-timed zombie outbreak. A chaotic rush of gameplay is present in this game, as a chainsaw proves to be a very effective tool against a horde of zombified citizens. The headless Nick has many uses, such as controlling a zombie body through a rhythm-based minigame. 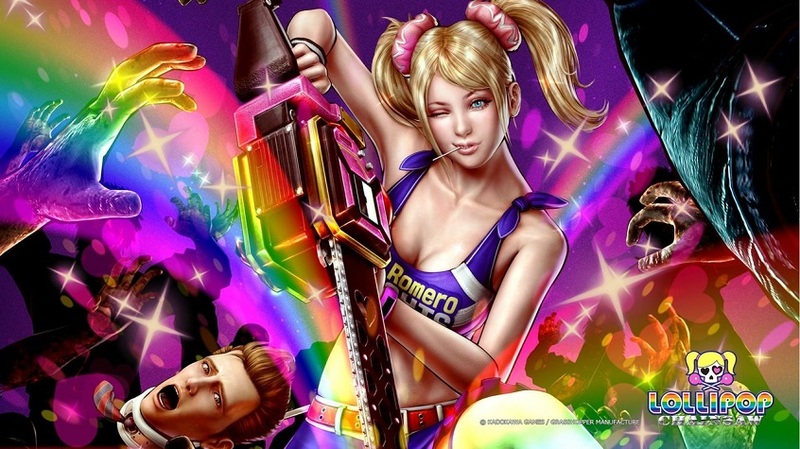 An odd setting with a weird plot, Lollipop Chainsaw comes together with unique mechanics that make this title a must-play. Anti-heroes shine in today’s society as something to be celebrated. And the developers at Vigil Games take this into account in their Darksiders Franchise. 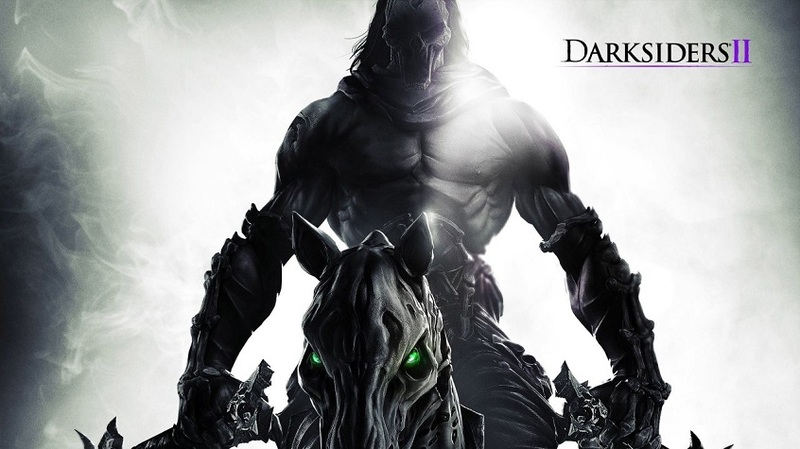 Darksiders 2 has the player taking on the role of Death, one of the four Horsemen of the Apocalypse, who is tasked with resurrecting humanity and proving his brother’s innocence. Dual-wielding scythes are the go-to choice for death, as he will link visually stunning combos. Other fighting styles are presented in the form of secondary weapons if players want to shy away from the ripping scythes. Movement is also a big focus with the abilities of wall-running and grappling. If one wishes to see life through the eyes of Death and experience a story of redemption mixed with thrilling combat, Darksiders 2 shines true. 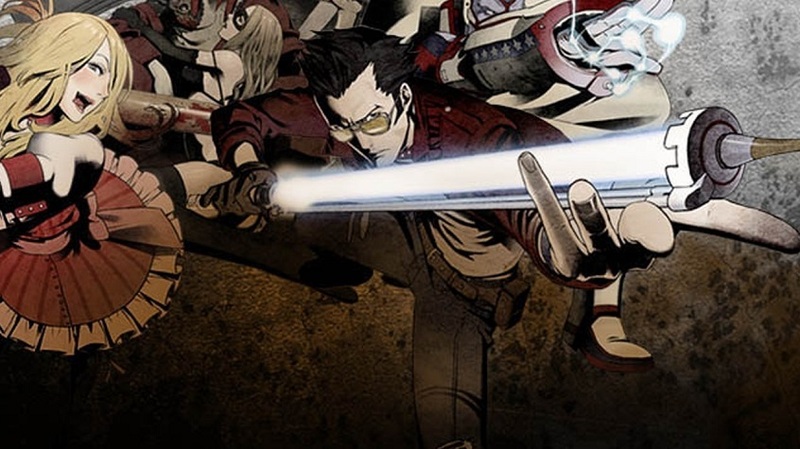 Developed by Grasshopper Studios is a beloved classic of the Wii era: No More Heroes. The main character, Travis Touchdown, is the typical nerd every-man, obsessing over all things games and anime. Upon winning a beam katana at an auction, he is thrust into a surreal plot of assassinating assassins so he in turn does not get assassinated. He needed the money to fuel his habits, and assassinating one lousy sucker seemed to be the best option, which mixed him up with the politics of the United Assassins Association. Being on the Wii, a lot of the gameplay elements derive from the motion controls. In the midst of comboing with a beam katana, Travis will be performing “professional wrestling maneuvers” and engaging in sword-lock struggles. A wild, comedic adventure with some brilliantly inspired gameplay makes No More Heroes a classic in its genre. 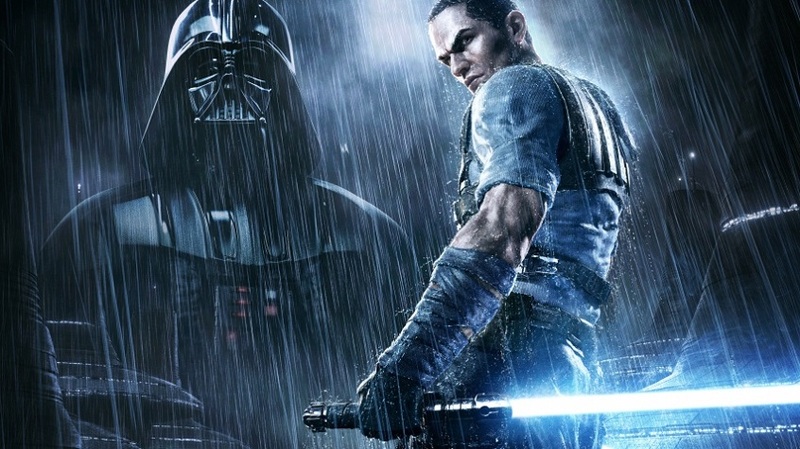 Stepping into a galaxy far, far away and bridging the gap between the two movie trilogies comes Star Wars: The Force Unleashed. Developed by LucasArts, this game is an origin story of the Galactic Empire and the Rebel Alliance. The player controls the all-powerful apprentice of Darth Vader, Starkiller, and is tasked with hunting down the remaining Jedi and slaying any rebel that crosses his path. Along this journey, Starkiller uses the full power encompassed within him. Not only is he capable of linking a flurry of lightsaber strikes, but he can unleash the force in many unique ways. Combining these powerful force movements between each lightsaber swing is where the full depth of gameplay shines. An intriguing story is present for those with interest in the franchise. Along with an experimental combat system, this game is set up for success. If you’re looking to wield the true power of the force and feel unstoppable against your enemies, this game is for you. Taking prologue to that of the first in its series comes the beloved hack-and-slash adventures created by Capcom. 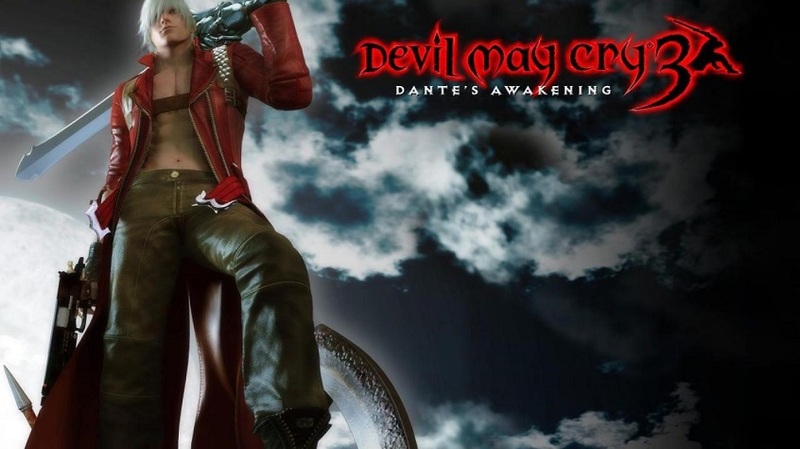 Devil May Cry 3: Dante’s Awakening delves into the emotions between Dante and his brother, Virgil, all focusing around a demonic tower known as Temen-ni-gru. Platforming and combat encompass the lifeblood of this series, and the gameplay is better than any other installment prior. Though more difficult than previous titles, the game was praised for returning a strategic and hard-to-master combat system back into the franchise. The purpose of combat is to be as “SSStylish” as possible, which involves getting high combo multipliers. Devil Trigger can be activated to enhance the combat capabilities of Dante and enable flashy special attacks to decimate his foes. A flashy combat system within a crazy, intense setting defines this game as the typical hack-and-slash experience. An overlooked title by most of the gaming atmosphere comes a breathtaking refreshment akin to that of a classic Bioware storytelling experience. 38 Studios and Big Huge Games put their efforts together to make a truly story-driven game with a deep hack-and-slash combat system. Taking on the role of a mortal who perished in a great struggle, as luck may have it you are somehow revived and have found yourself disconnected to fate itself. With this knowledge you may freely reshape the fate of history through choices and combat. 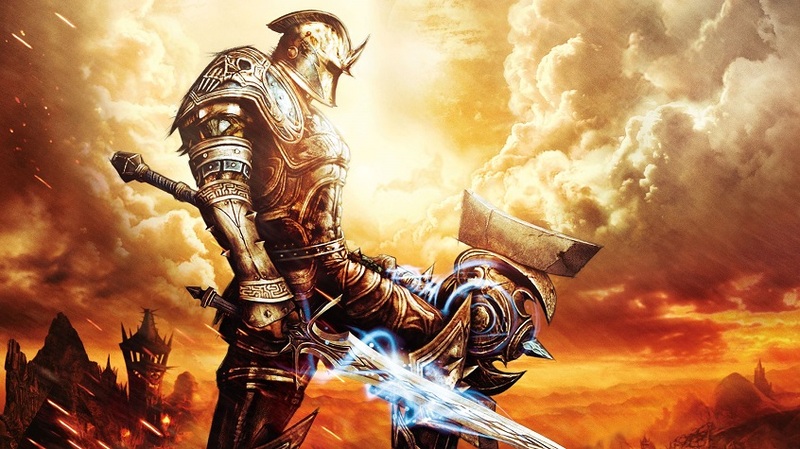 Kingdoms of Amalur: Reckoning has a good character creation system that protrudes into a rich combat narrative. Play-style is determined by the weapon wielded, whether it be staves or the trusty sword and board. During combat, Fate is gathered, which can be used to enter the slow motion state of Reckoning Mode. A perfect blend between a grand narrative experience and rich combat progression make it a fun title in this genre. A remake of a legendary game franchise developed by Team Ninja, Ninja Gaiden: Black. It is the definitive version of the traditional Ninja Gaiden and features all of the DLCs. 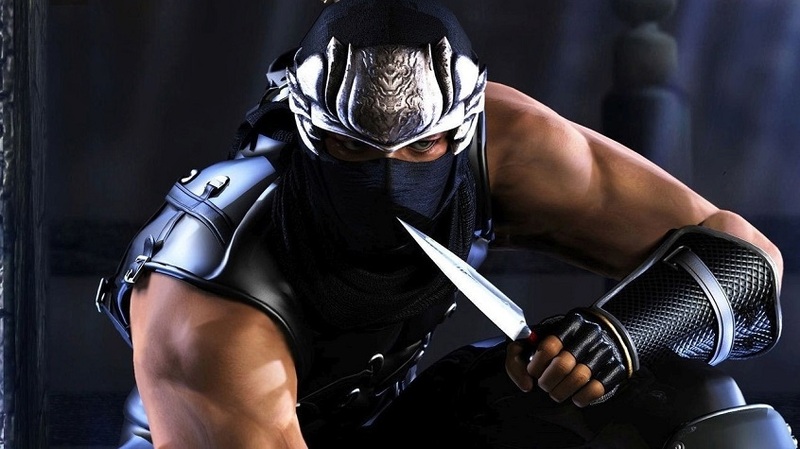 Taking on the guise of Ryu Hayabusa, a master ninja tasked with recovering a stolen sword and avenge the slaughter of his clan, players can explore an open-world questing experience in which they must find keys, solve puzzles, or defeat enemies to progress. Layered within all this is a deep and strategic combat system that is rewarding, yet punishing at the same time. Many weapons may be wielded, offering a variety of styles to the strategic combat. Seen as the hardest to master of most hack and slash games, once skilled enough, players may feel at equal footing with the AI enemies. 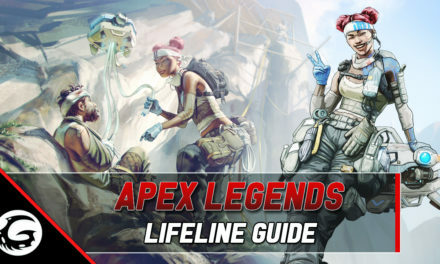 A ruthless gameplay system that hearkens players back to hone their skills, while embracing the dream of being a master ninja, should be enough to try this title. Second in the wonderful mythological setting presented by SCE Santa Monica Studio comes God of War 2. 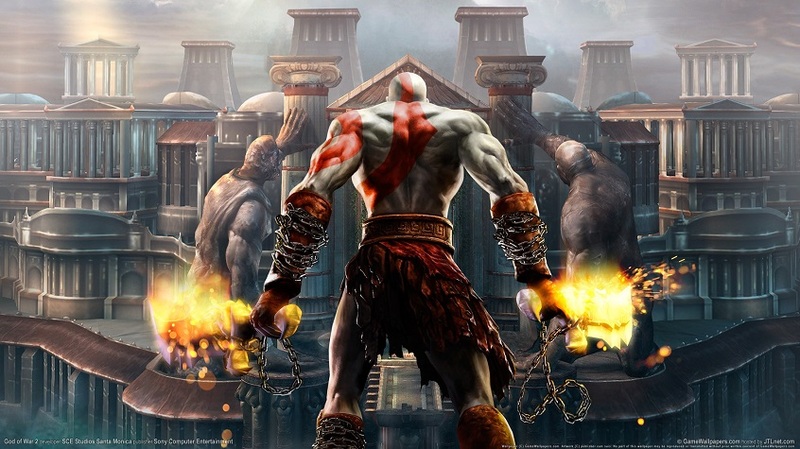 Taking place in Ancient Greece, Kratos basks in his accomplishment of becoming the new God of War after slaying the previous holder of the title. However, he is betrayed by Zeus and sent to the underworld, stripped of his god-like abilities. A new revenge path is laid out for this ferocious Spartan as he attempts to travel back in time to take revenge on the King of the Olympians. Using his trusty chained blades, known as the Blades of Athena, Kratos performs satisfying combos and sweepers. Power exudes from every swing of the chains. Later in the game, more artifact weapons are unlocked to further enhance the gameplay. Oozing with deep combat, and truly a grand hack-and-slash experience, God of War 2 is usurped by one. Metal Gear Rising: Revengeance takes the beloved franchise in a different direction. PlatinumGames took the classic Metal Gear Solid stealth combat and transformed it into a high-octane hack-and-slash that fits well into the presented world. 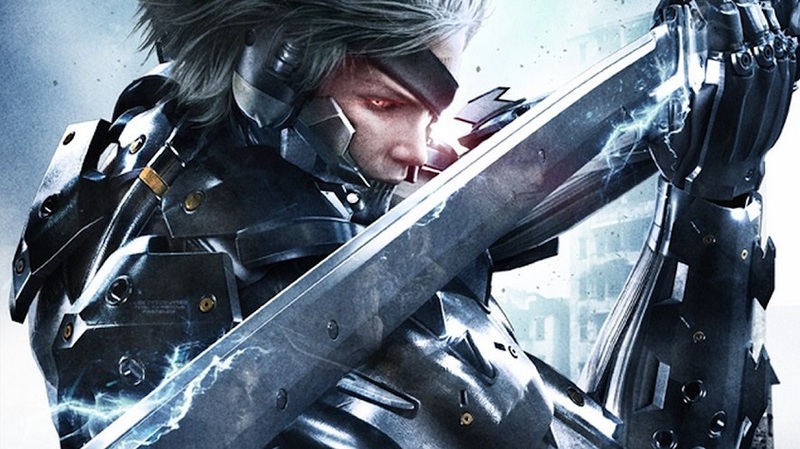 Taking on the role of the cyborg, Raiden, who is on a quest to stop the private military company Desperado Enforcement, swords are the main focus in combat. 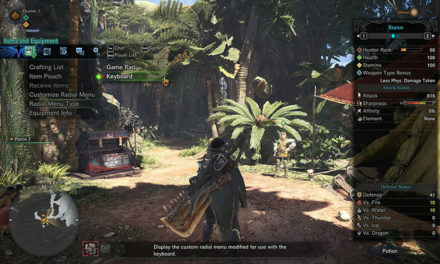 Along with the ability to combo, counter, perform slow-motion dismemberment, players will also be able to utilize the usual stealth seen in the main series. The highlight of this game is its unique cutting mechanic. Entering blade mode, Raiden can slash through many different objects. This blade mode opens up a slew of strategic implications, such as slashing someone in half many frames before reaching the ground. An intriguing story and very unique combat system give this game the charm and grandiose needed to take the top spot.